Entertainment, live music, accommodation and food outlets for 800 people. 800 people from one company. Entertainment, live music, accommodationy, food outlets. A bespoke and unique Music Festival experience. 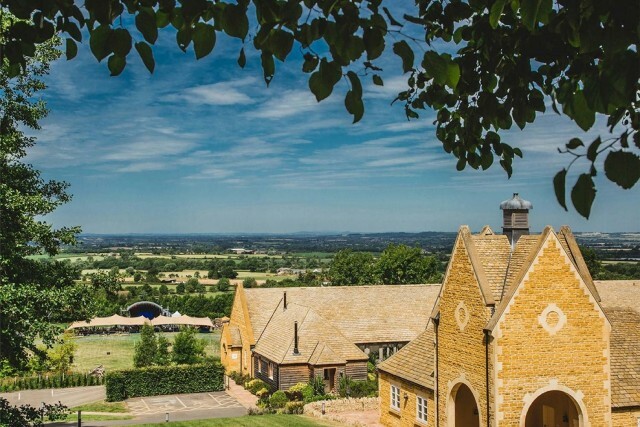 "Ensure a ‘fun’ and 'non-hotel’ experience"
The charming 400-acre Farncombe Estate is situated in the rolling hills of England's famed Cotswolds region, set above the picturesque town of Broadway. Incorporating the luxurious boutique hotel Dormy House, as well as private country house Foxhill Manor, the estate is the perfect playground for a vast range of unique events. 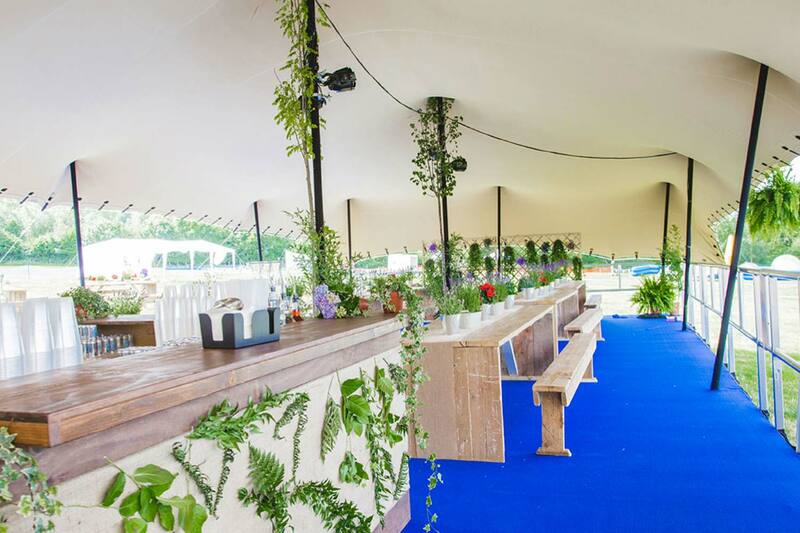 There is plenty of choice when it comes to spaces for conferences and private parties. Your guests will enjoy sumptuous English luxury, surrounded by natural beauty. So whether you are an international corporate brand, a local business or a bridal party, you will value the tremendous tranquility and privacy of Farncombe Estate.